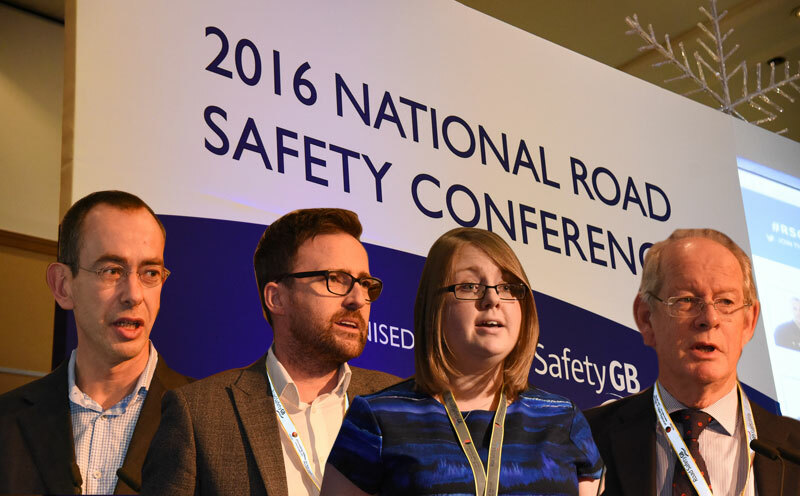 The 2017 National Road Safety Conference organising committee has issued a call for papers from anyone interested in presenting at the annual event. The 2017 National Conference will take place at the Radisson Blu Hotel, Manchester Airport on 14-15 November. In a break from tradition, the 2017 conference is being organised by a committee drawn from Road Safety GB North West, North East and Yorkshire & Humber regions, rather than a single regional team. The event will look to build on the success of the 2016 conference in Bristol, which saw a record number of attendees (310+). Delegate registration for 2017 is now open, with more than 100 people already registered to attend. Click here to register to attend. How can BCTs be deployed in road safety interventions? Driverless cars: a Utopian dream or road safety nightmare? In addition, there will be a catch-all ‘topical topics’ session and a fringe programme, and as such papers covering topics outside these themes are also welcome. All that is required to submit a paper at the initial stage is a working title and single paragraph summary, along with a brief biog of the presenter(s). The first deadline for submissions is Friday 10 March, by email to Nick Rawlings. Alternatively, for more information contact Nick Rawlings on 01379 650112.